Part 1 of 2 of our Conversation Piece PR ATX Favorites, featuring our personal 'best of' in a huge city with too many choices to count. Below, please find our top restaurants and bars. Juliet: Newly revamped, Juliet has one of the most amazing patios in Austin, taking you right out of the city and puts you in a quiet, elegant "Italy" even though it’s right off of busy Barton Springs Road. The menu is amazing, along with the cocktail creations by Larry (our favorite bartender). Contrary to the Conversation Piece PR culture, the word vibes is allowed to be used to describe Juliet. It has the most amazing vibes an Austinite can hope to find. Old Thousand: Only true pandas eat here, enjoying their fun flair on Chinese food with cool surroundings and interesting eats. 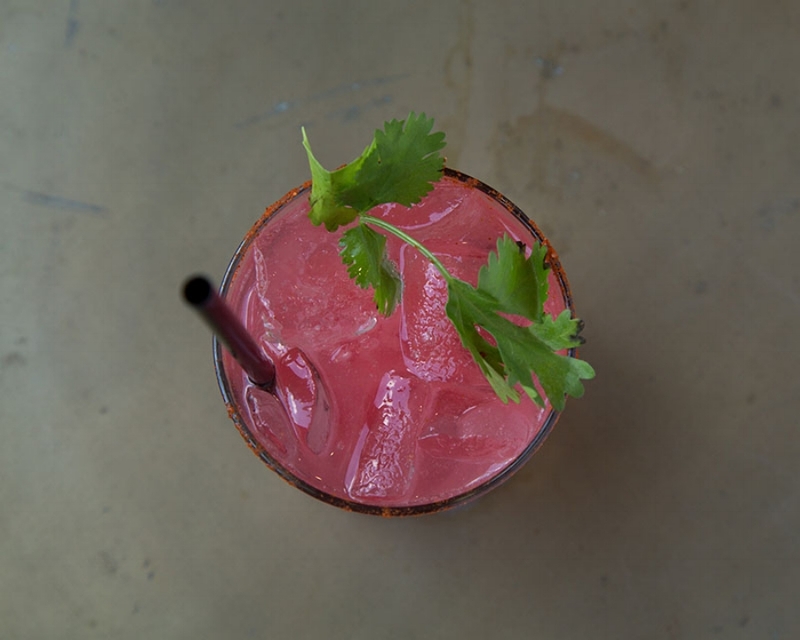 Not only is the food fantastic, but they’re located in East Austin, an awesome neighborhood that only adds to their cool ambiance. 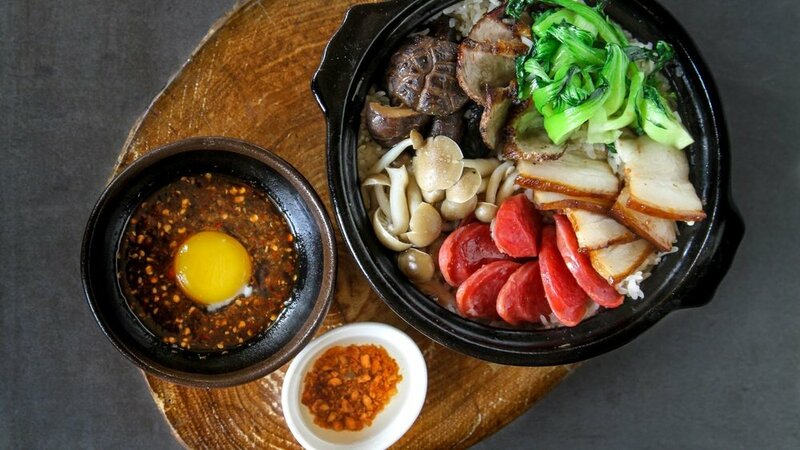 Try the Char Siu and get extra steam buns just because they’re so dang good. Otoko: A tiny sushi place, Omakase style (meaning you trust the chef with the entire menu), seating 12 total. A direct quote from our office commentary, Jo: “Chef Yoshi is a magical creature and so is his food. I don’t even understand how he can be so amazing.” Eat it to believe it. Trust us. Nightcap: Nightcap is both a bar and kitchen, but the real highlight is their funky and refreshing drinks. Nightcap is the perfect place to do just that, cap off your night with good feels and good company. Just don’t forget that if the buzz hunger hits you, the food is an awesome way to up your night as well. 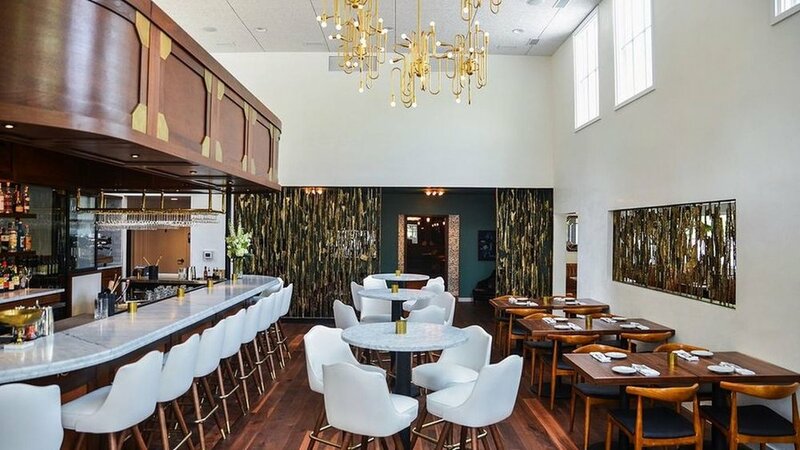 Backbeat: Started by the same people who began Drink.Well, another Austin staple, comes the most well-designed and elegent bar. With the most personalized service and customized, non-froufrou drinks to fit your party’s desires. The common theme, a beautiful patio, applies here as well. If you’re craving a bite, try the oysters with your drinks. 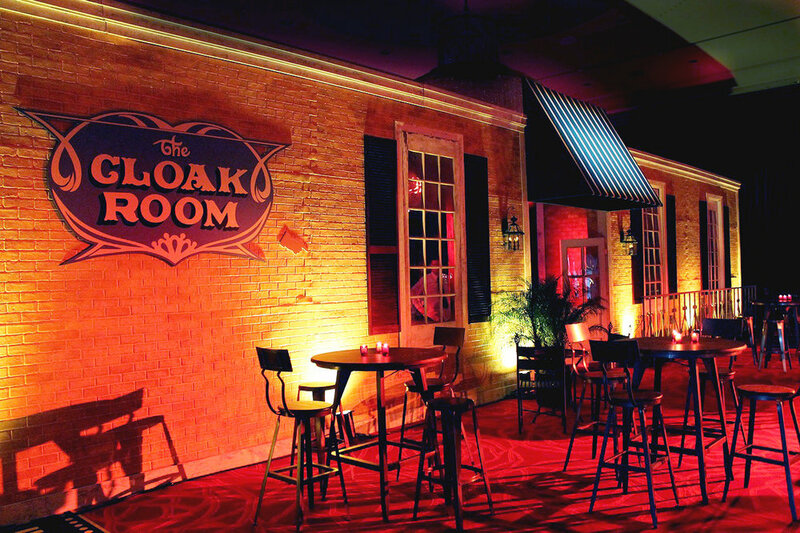 The Cloak Room: While there are no patios here and no froufrou drinks, with the Capitol Building just steps away, you don’t need much else.Voted one of the best dive bars in the country, Cloak Room has a killer juke box (play some Johnny Cash for us! ), no b.s. drinks (unless you ask Melissa, the bartender, for a cherry in your whiskey – she’ll do it) and is a blast from the past nook of a bar we adore. Never change Cloak Room, never change. Next time, catch our favorite workout studios, shops and boutiques, trends, and weekend getaway.